Rosario Vampire. . Wallpaper and background images in the Rosario Vampire club. 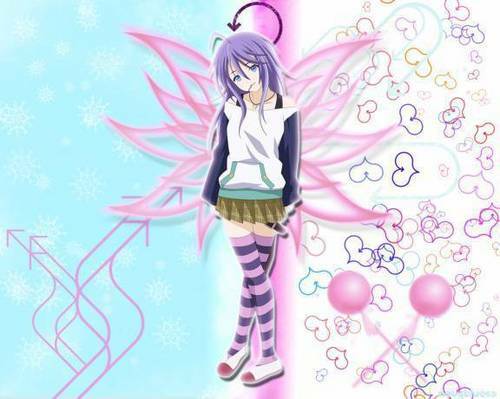 Mizore looks hotter with short hair thin with long hair.